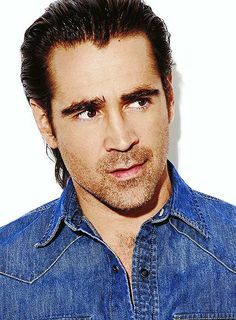 Born in Dublin, Ireland, Colin Farrell made his American film debut in 2000's Tigerland. Farrell is now one of Hollywood's most talented and sought after actor. Nov 22, 2017Roman J. Israel, Esq.